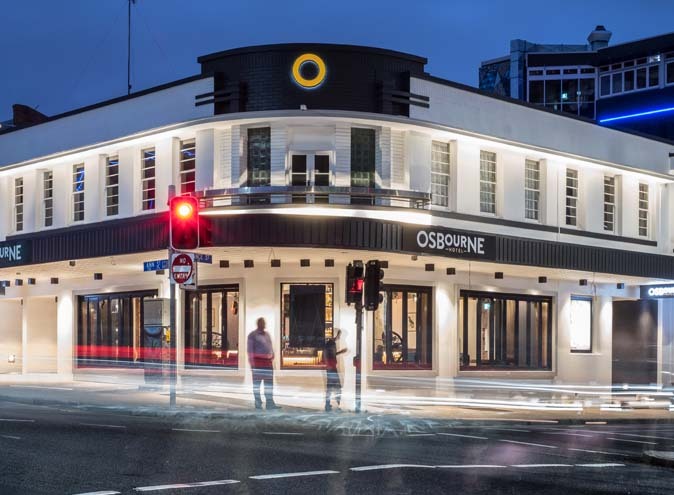 With 94 beer taps and an extensive beverage menu, the Osbourne Hotel has a place for everyone. 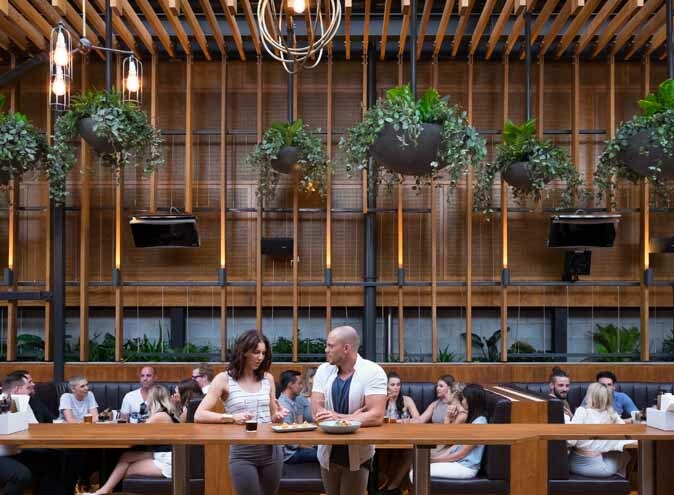 Grab the signature Osbourne G&T outside in the heart of the beer garden, to a backdrop of lush green foliage and cascading vines. 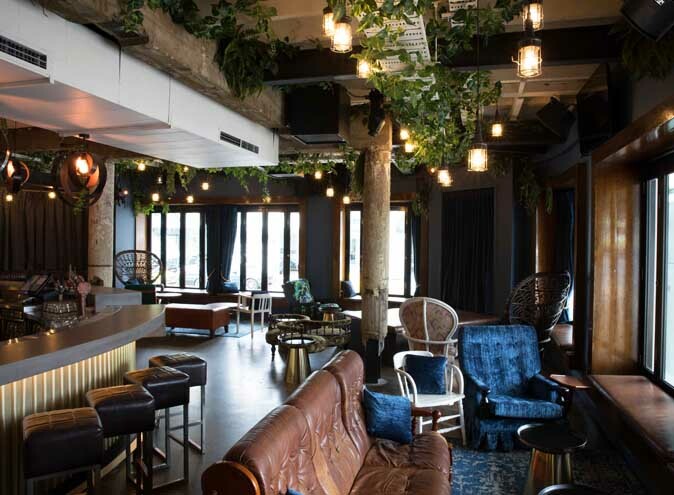 This is the ultimate spot to unwind with a cocktail in hand. 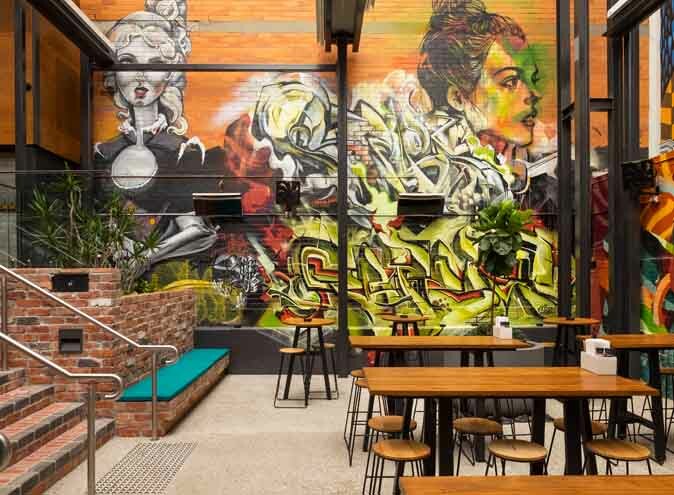 Prefer something a bit more edgy, step down into The Backyard bar surrounded by graffiti covered brick walls and with close positioning to a smoking area, you can sip on a large range of craft and local beers whilst you chat to mates. 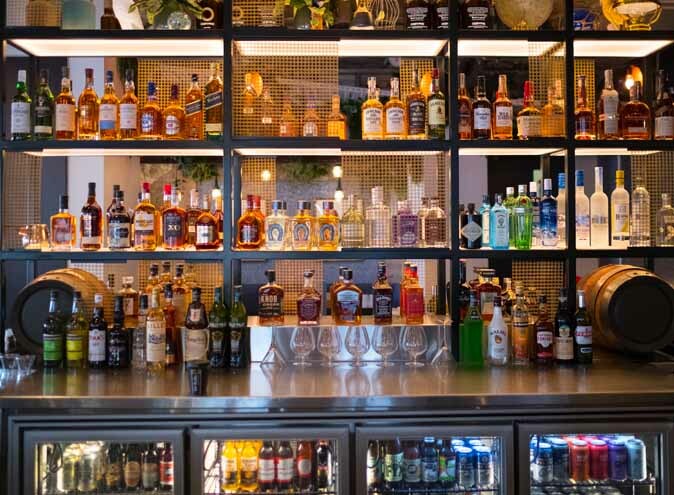 Consider yourself a connoisseur of spirits? 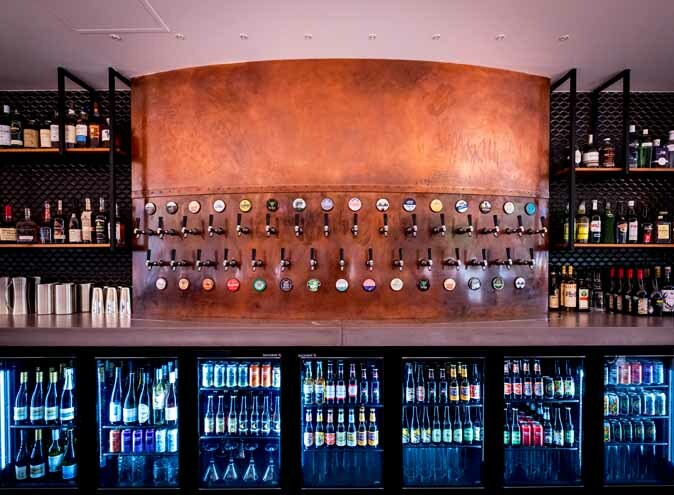 The inside bar with an impressive back bar selection is the place for you. 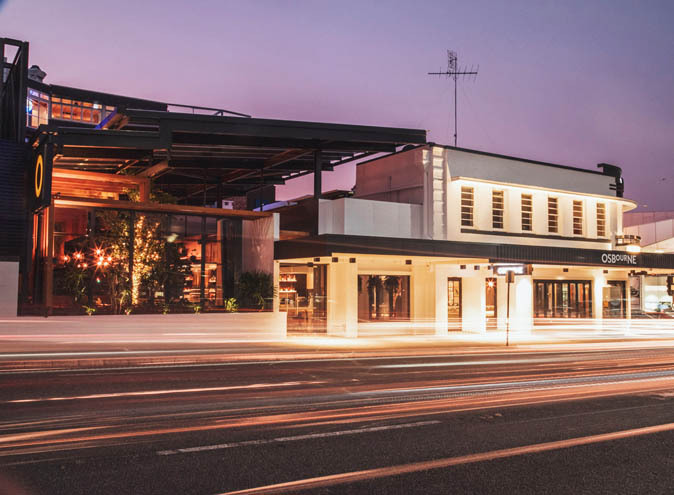 Complete with art deco furnishings, dim lights and nods to the hotel’s past history, this mellow space is the perfect spot to enjoy your glass of merlot or whiskey. 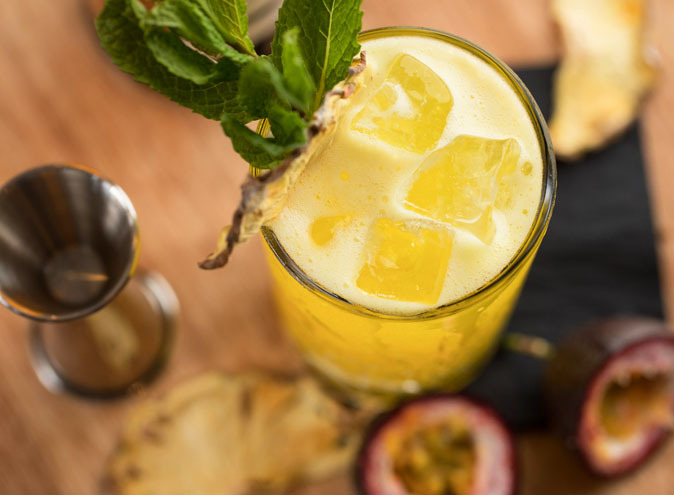 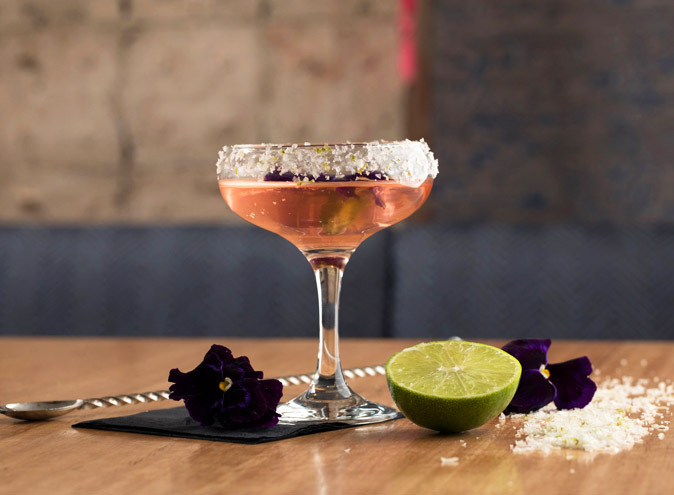 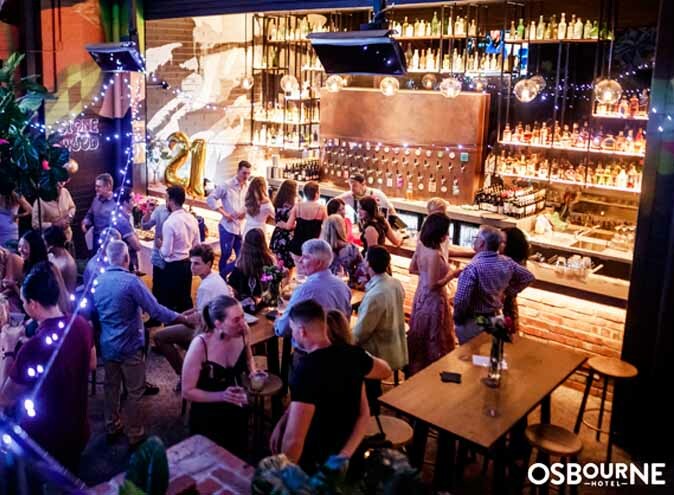 Hosting a mix of live DJ’s and musicians most evenings, the Osbourne Hotel is the go-to Valley venue for your mid-week knock off drinks and weekend festivities. 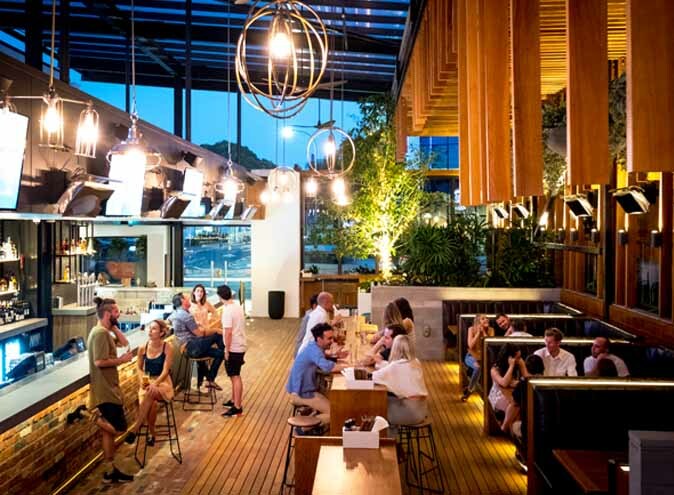 An oasis within the hustle and bustle of Fortitude Valley, grab a drink and make yourself at home.